Investors have pumped in a staggering over Rs 12,400 crore in equity mutual funds in April, driving the assets under management to a record Rs 8 lakh crore. This is much higher than over Rs 6,650 crore inflow seen in such schemes in March, according to the data from the Association of Mutual Funds in India (AMFI). "At the start of April, markets had corrected, which would have led to investments by some value conscious mutual fund investors. Also, March is seasonally a tight month due to investors utilising money towards payment of insurance premia. Lastly, there were NFO's in April which provided fresh investment opportunities," Viral Berawala, CIO at Essel Mutual Fund said. 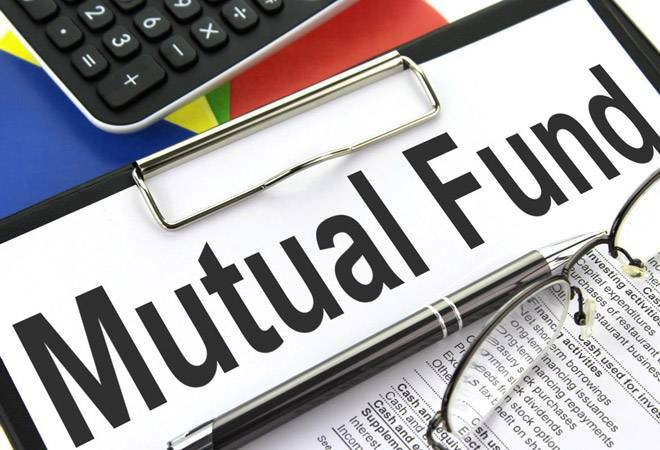 Echoing similar views, Vidya Bala, head of mutual fund research at FundsIndia.com said: "March saw higher outflow in equity as a result of which net flows reduced. The decline in stock market and fear of long term capital gain tax (LTCG) also may have led to some outflows. Finally, the dust appears to have settled down in April and the month has seen higher net inflow". Of this, equity and equity-linked saving schemes saw an inflow of Rs 12,409 crore during the period under review, the data showed. Besides, liquid funds or money market category -- with investments in cash assets such as treasury bills, certificates of deposit and commercial paper for shorter horizon -- witnessed an infusion of over Rs 1.16 lakh crore. In contrast, a net sum of Rs 436 crore and Rs 54 crore was pulled out from gilt and gold exchange traded fund (ETF) respectively. The assets base of the MF industry, comprising 42 players, increased to Rs 23.25 lakh crore from Rs 21.36 lakh crore.